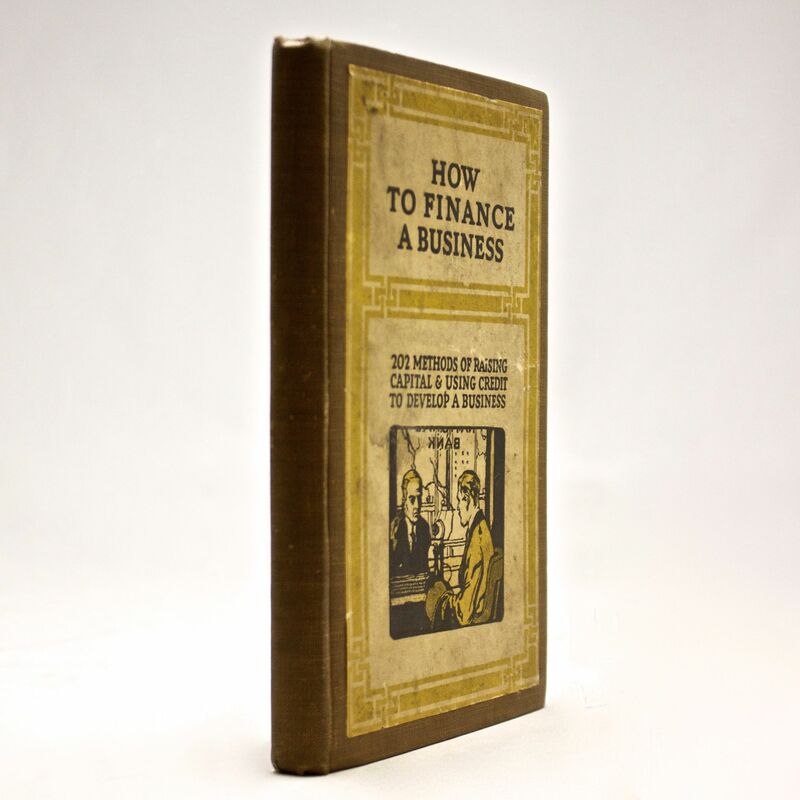 How to Finance a Business - IFA Vintage and Current Book Library - Index Fund Advisors, Inc.
Notes: Every year, thousands of men and womenleave their corporate careers to start a newbusiness venture. However, many of thesenew businesses fail due to inadequate or illtimedfinancing. Whether you're starting abusiness or expanding one, sufficient capitalis an essential part of your business strategy.